Shenzhen, China: Today, Ex Machina (www.exm.gr), known for its Industrial Internet of Things projects in Greece, announces that it is developing the world’s first weather station designed for large scale dense network deployments. The company is developing this innovative weather sensing technology with the support of HAX (www.hax.co), the world’s first and largest hardware accelerator part of SOSV (www.sosv.com). 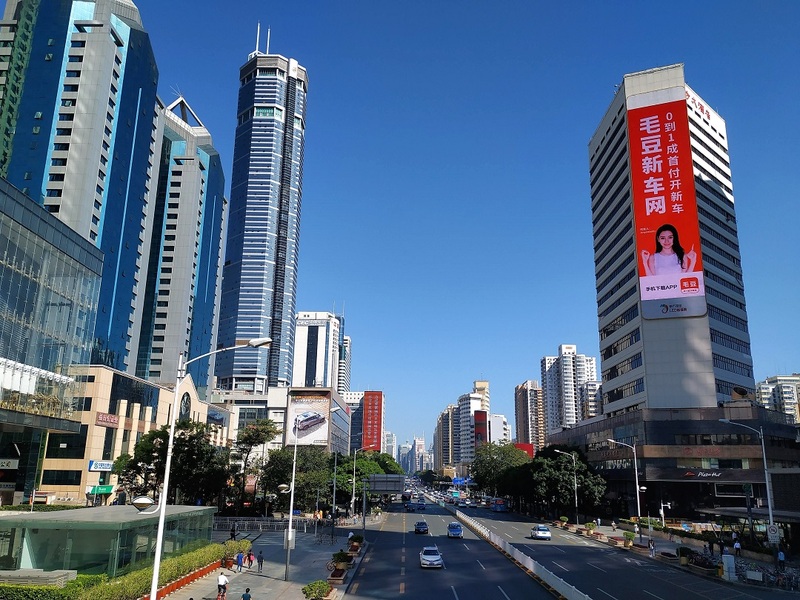 The programme is based in Shenzhen, China, the electronics hardware capital of the world. Earlier this year the company took a strategic decision to build their own weather technology in order to enrich their weather analytics and forecasting capability. “As a company we have always been fascinated to work on environmental IoT and weather analytics projects. We are very excited to be part of the SOSV / HAX family innovating together on one of the world’s most challenging problems, accurate weather forecasting” said Manolis Nikiforakis, Ex Machina CEO. “We invested in Ex Machina as we see great potential in the weather sensing technology that they are currently building.” said Duncan Turner, Managing Director of HAX. HAX is the world’s most active hardware investor in the technology space. The programme provides funding, mentorship, office and lab space, as well as experts in design and sourcing for mass manufacturing. “We envision a world where people, communities and businesses prosper, no matter the weather. As a company we are investing in creating new technologies that will help us achieve our mission, to provide better weather insights to our customers and equip them with the information they need to achieve their goals” said Manolis. By leveraging its expertise in weather and energy IoT projects together with Artificial Intelligence capability the company is strategically placed to address weather-related challenges faced by energy companies. One of those challenges is accurately predicting next day energy demand, which the company addresses with its ForecastXM solution. Ex Machina has been offering award winning solutions to weather sensitive industries since it was founded. The company has worked with some of Greece’s most prestigious companies including Athens International Airport, Greece’s Independent Power Transmission Operator(ADMIE), Olympia Odos and KAFKAS.